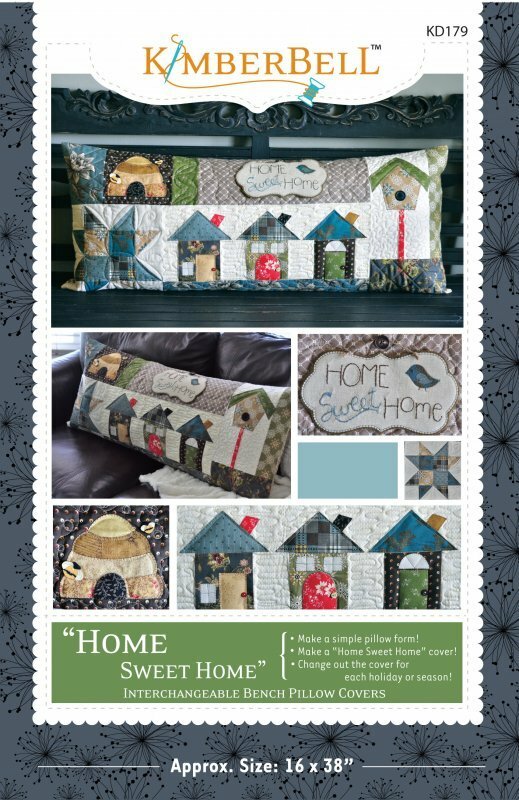 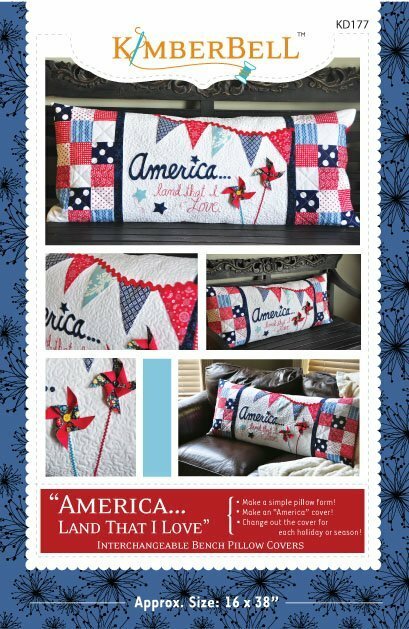 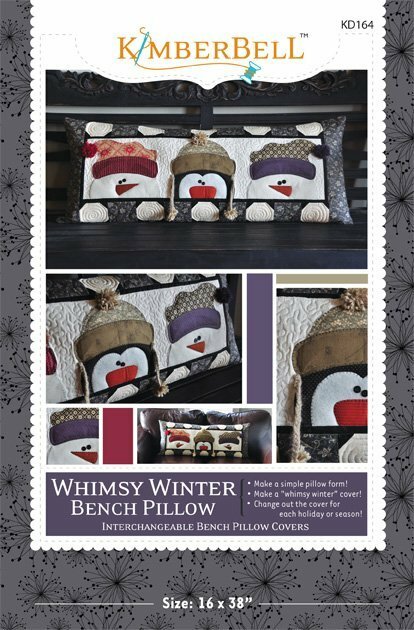 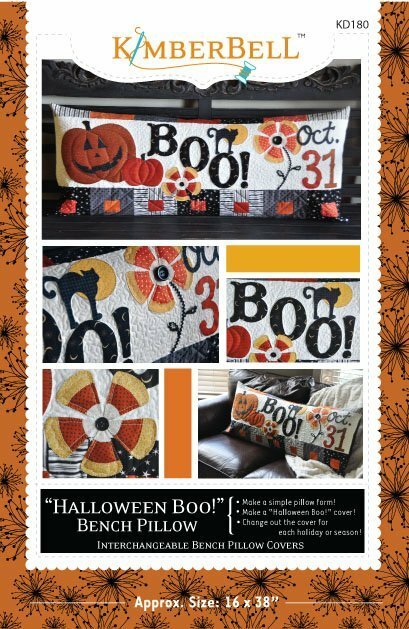 America Land that I Love is part of a series of seasonal bench pillows that you can create to decorate your home. 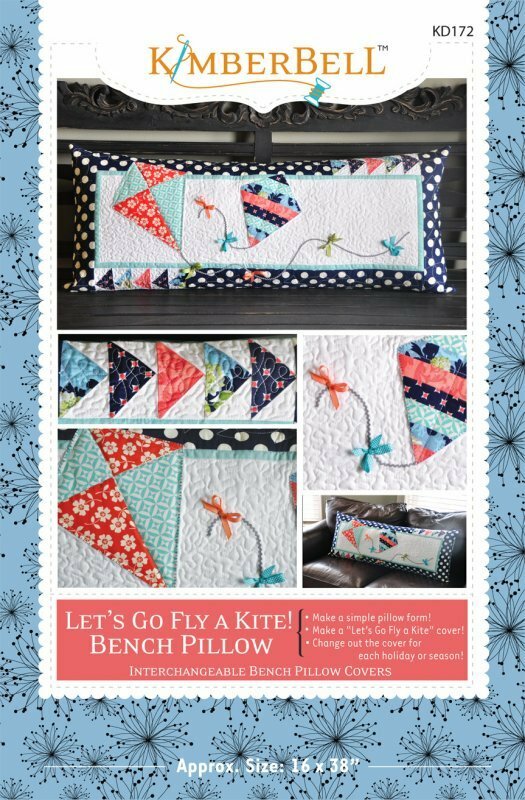 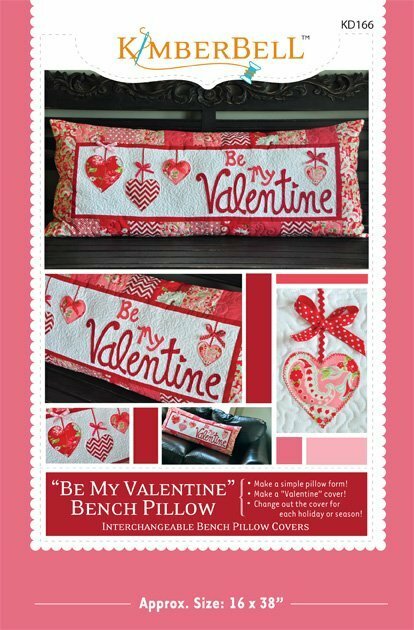 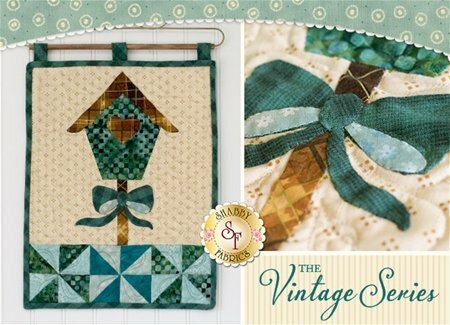 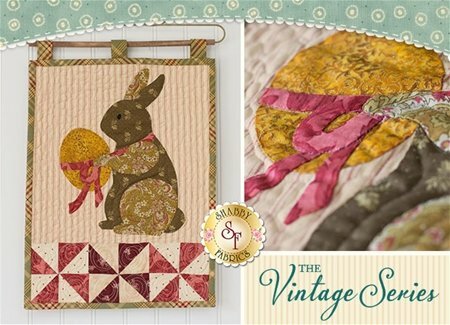 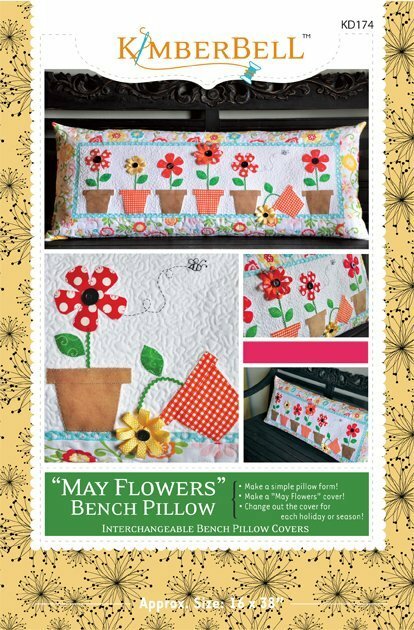 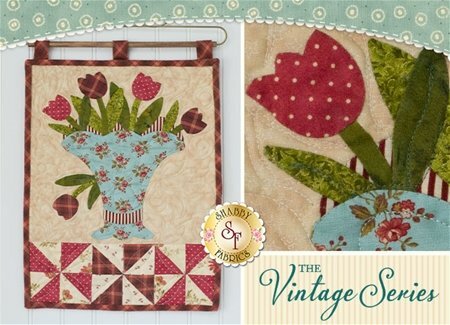 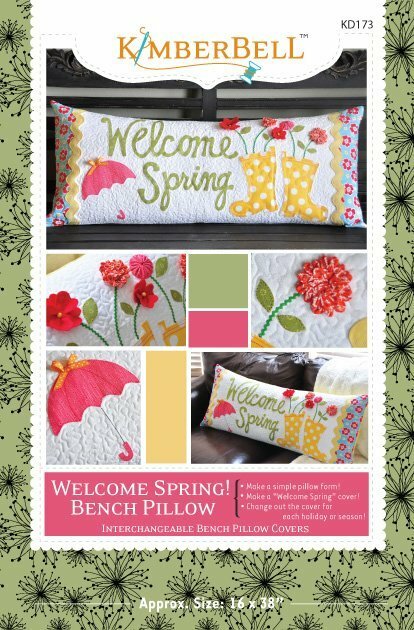 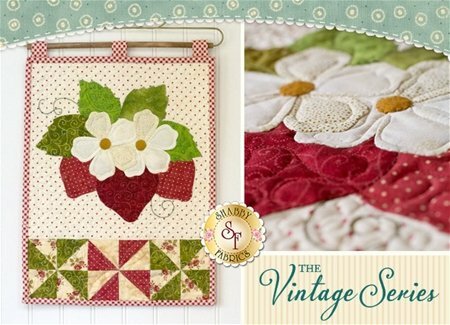 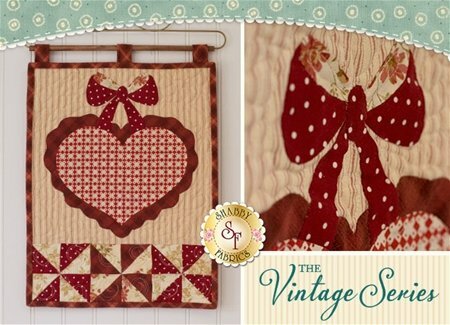 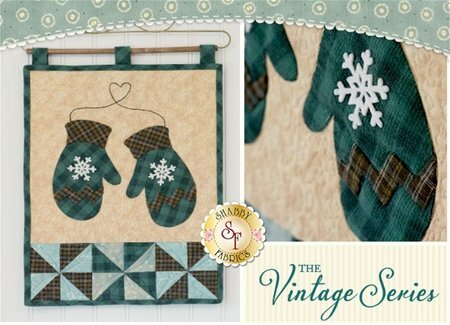 Be my Valentine Kit is part of a series of seasonal bench pillows that you can create to decorate your home. 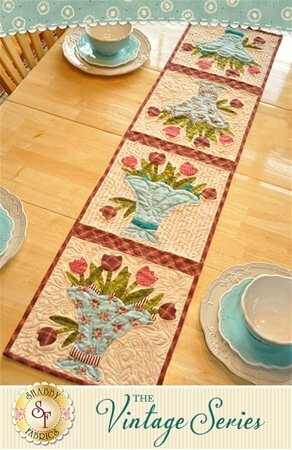 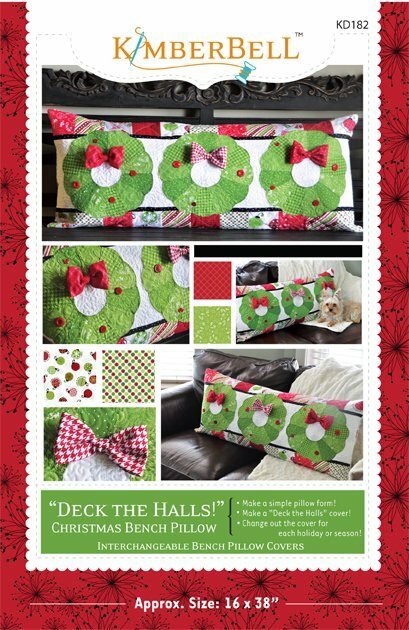 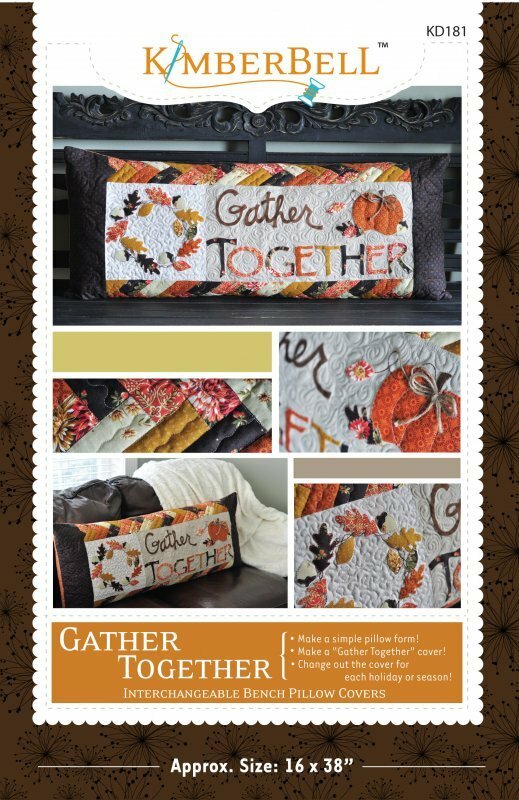 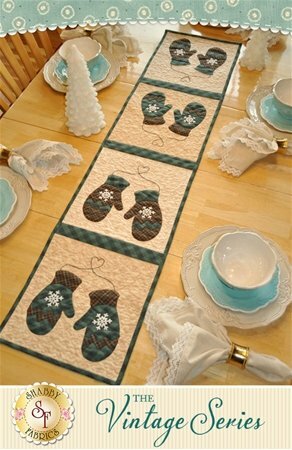 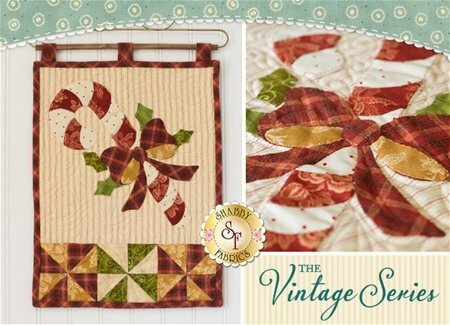 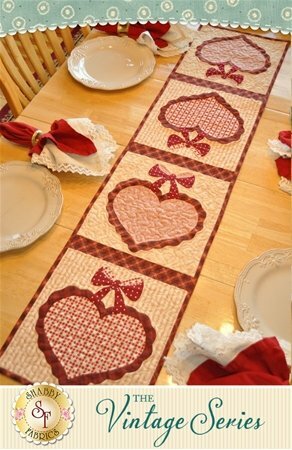 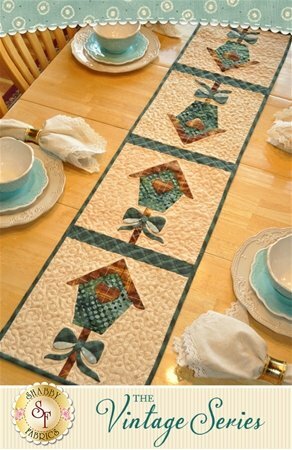 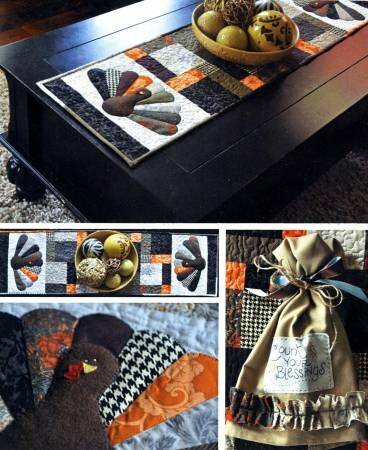 Count your Blessings tablerunner, you can create to decorate your home.